Last week I was on the road and I ate at In n' Out Burger for the first time in many years. It was fine, but not as good as I remembered it. I've been spoiled by the local burger places. Of the local burger places that are convenient quick stops, Burger Joint is the place for me. 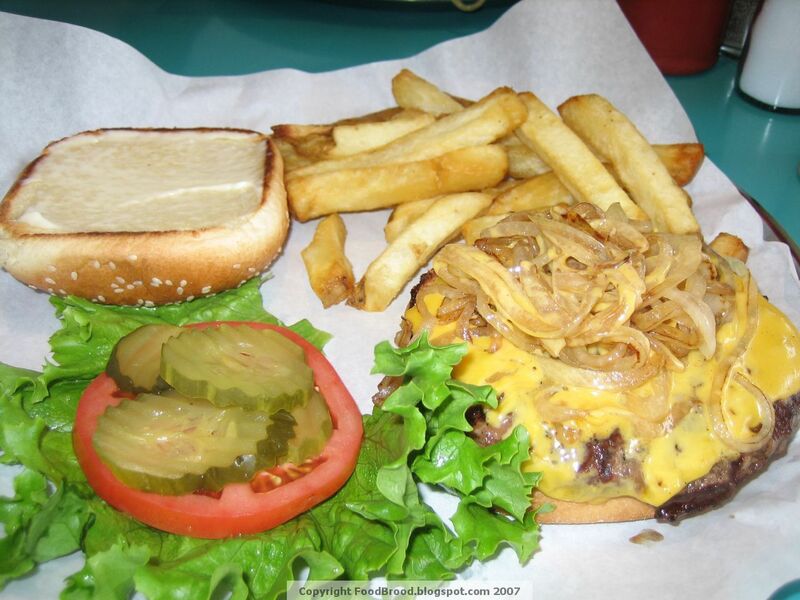 The Niman Ranch burgers are always juicy flame broiled with a little bit of smokiness and a natural tasting beef flavor. I order it with grilled onions and a thick piece of quality cheese. It's all served on a toasted sesame seed bun and I'm happy to say that that's our city's version of a fast food chain.